Courtesy of VINCENT MELLOTT, Century 21 A Better Way. 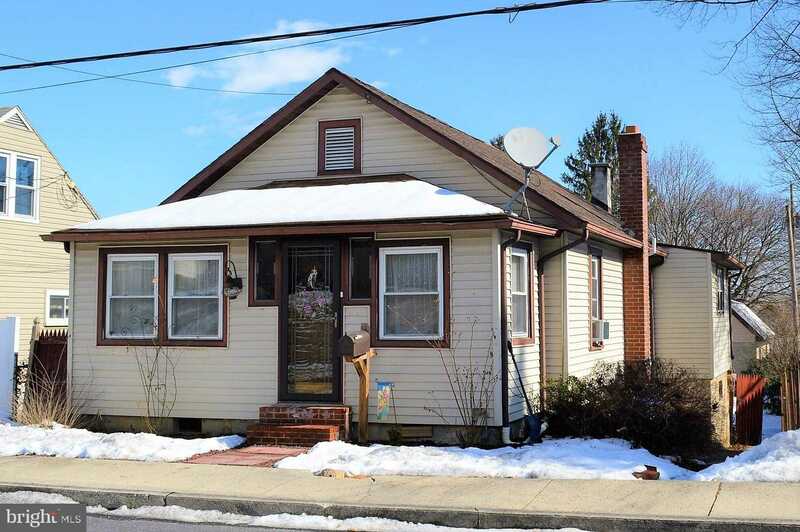 This affordable ranch style home offers a spacious living room, an eat in kitchen featuring all appliances, a walk out basement with the potential to add more living space, a fenced in back yard and an oversized 2 car detached garage with loft storage above. Recent updates include a newer roof, water heater, electric service and a radon mitigation system.